Ireland’s David Allingham will graduate from Supersport to the Bennetts British Superbike Championship in 2019. EHA Racing have decided to switch up to the blue riband class and will run Allingham on Yamahas next season. “If I’m honest, I’ve had one eye on this move for a couple of seasons. We’ve won races in Supersport and competed at the sharp end with the likes of Mackenzie, Dixon and Andrew Irwin, to name a few, who have all shown great promise in BSB,” he said. 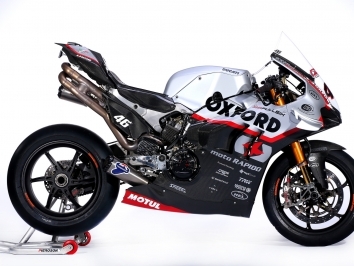 “I was able to get some laps on the bike a couple of weeks ago in Portugal, and although we weren’t racing out there, I immediately felt at home on the R1, and had a smile from ear-to-ear as we lapped Portimão. 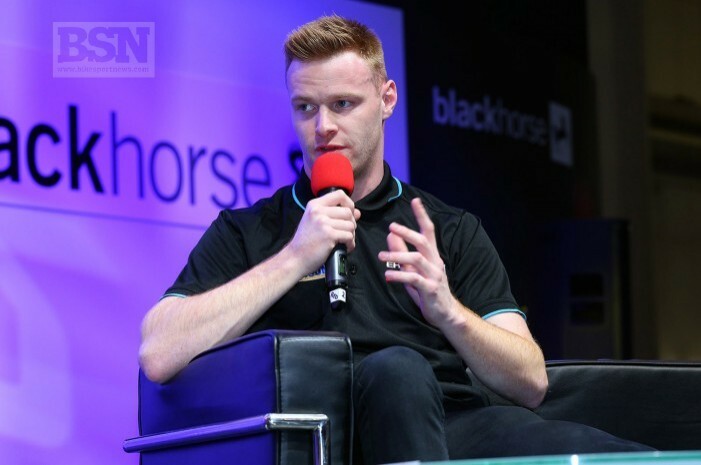 “I know the characteristics of a Superbike will suit my riding style, and with the confidence I have gained working with Craig Fitzpatrick already this season within the EHA Racing garage, I have every belief, that we can set out an achievable game plan for the season ahead.